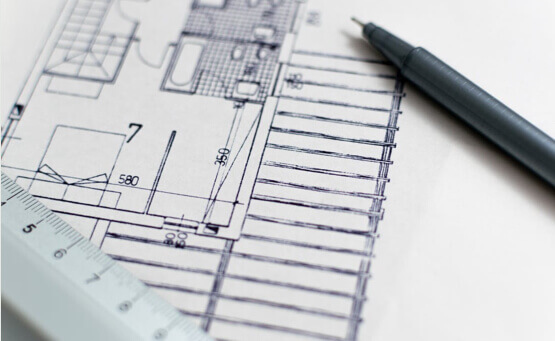 Established since April 2000, we offer first-rate building improvement services that are perfect for adding space, style and value to your property. If you’re looking for a way to transform your house into a home, then you’ve come to the right place. Here at Cleveland Conservatories, our highly skilled home improvement contractors specialise in everything from conservatories and orangeries through to windows and doors. We only ever use products and materials of the highest quality when working on a project, and all work completed by us comes with a 10-year guarantee too. 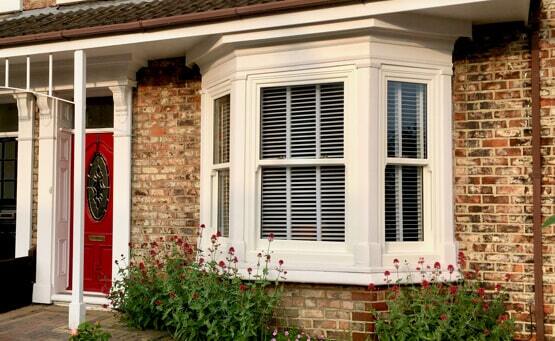 You can be sure that a professional job will be carried out by us. 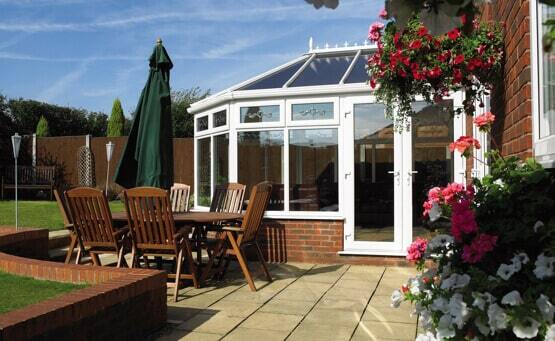 If you’re looking to add some extra space to your home, a conservatory is a cost-effective way of doing just that. Not only can they provide you with the room you need, but they’re also able to increase the value of your home. Whether it’s for a kitchen, playroom, dining room or simply a room to relax in, conservatories provide you with all the space and light required for chilling out or entertaining. Every house has its own unique character, a character that can be sympathetically enhanced by the addition of the perfect windows. Ideal for adding just the right amount of light into any room, choosing the right windows can uplift both the interior and exterior aesthetics of your home. There’s a vast range of types, styles and sizes to choose from, so you’re sure to find something that suits your needs and budget. 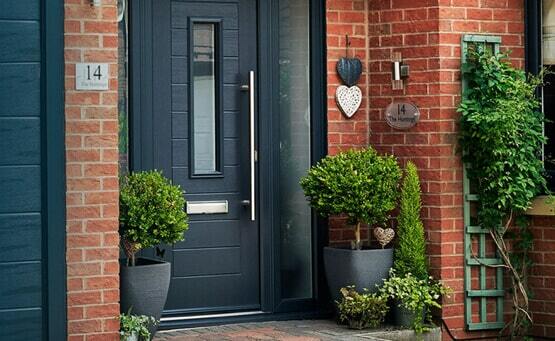 We supply and fit Endurance composite doors. Each door is manufactured utilising only the best components to create stylish, secure, reliable and durable doors. Suitable for both the front and back of your property, choosing the right door for your home allows you to create the perfect entrance way to your humble abode. Available in a range of styles and colours, there’s plenty of options to choose from. If you are looking to add a bit of extra space to your property as well as adding value, then an orangery, garden room or small extension could be the answer. From being the perfect place to sit back and relax to being the go-to area when you’re entertaining guests, sometimes that extra room is what you need to truly make a house a home. Always designed to suit your requirements, extending your living space is an investment worth making.